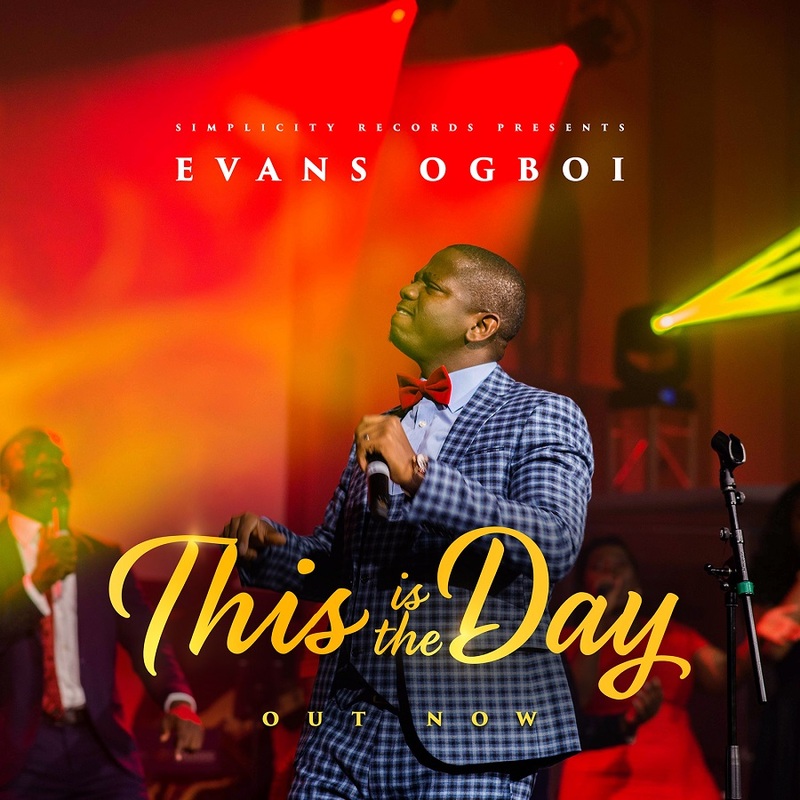 Evans Ogboi premieres the first single “ This Is The Day ” off his live recording project, KOINONIA. Recorded Live at City Gates Church London, This Is The Day was written by Purist and Evans Ogboi. Music produced by Evans Ogboi for Simplicity Records London UK. Evans Ogboi is a multi award winning singer, songwriter, music producer and gospel recording artiste. He is a trained sound engineer from SAE London. Evans Ogboi launched his music career with the released of his debut album “Miracle” in Lagos Nigeria back in 2007. In 2014, he released a following album titled “Songs From My heart which was nominated best album premier gospel awards UK in 2016 and won Best UK Male Jump video awards also in 2016. Evans has just recently recorded his first ever LIVE album in the city of London. The album titled “Koinonia” contains 15 great songs which promised to be a huge blessing to the body of Christ. Evans now runs his own label Simplicity Records which continually produces and promotes gospel artistes within the UK and abroad. He is married to Purist Ogboi and they both serve in the music ministry.